Multiple Sclerosis (MS) is a disease that affects the brain and spinal cord. This type of disease is unpredictable and has an unknown cause. Early symptoms of MS include blurred vision and numbness. Search for the signs. Do your hands sweat a lot? Do your muscles tighten? Or do you experience fatigue? Well, these are just common symptoms that show you are stressed. One of the proven ways to effectively reduce or relieve stress is through writing. Why don’t you try carrying a diary or journal with you and release all the emotions that overwhelm you through writing? Share what you feel. Another effective way to reduce anxiety and stress is to share what you feel to others. This way, you will discover new insights that will help you regarding your condition. Remember, family and friends, play a vital role in supporting you through this challenge. Explore other ways or methods. If neither of the two works, you can try out new methods like relaxation techniques or exercises which are also proven to significantly help lessen stress and anxiety. Such include simple deep breathing, meditation, and yoga. Physical exercises like walking and gardening can also relieve stress. Remember, this is not the end. Do not let this disease hinder you from living your life. Exhale negativity and inhale positivity. Are you looking for an In-Home Care in Newton, MA? 24 Hours Care is the prime Home Care Service provider located in Massachusetts that offers quality care for people who are living with multiple sclerosis. 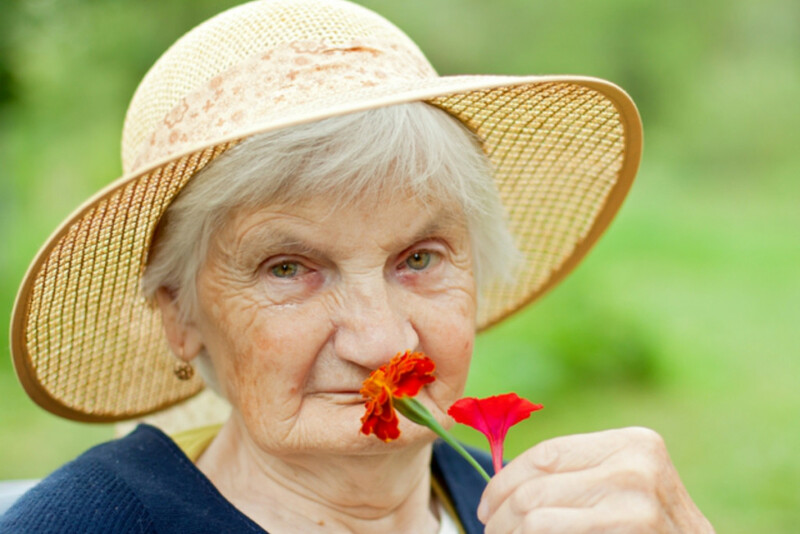 With our highly skilled and experienced healthcare professionals, your loved one’s well-being will be taken care of! To know more about our wide array of medical and non-medical services, feel free to give us a call at 617-792-0500 or email us at office@24hourscare.com. 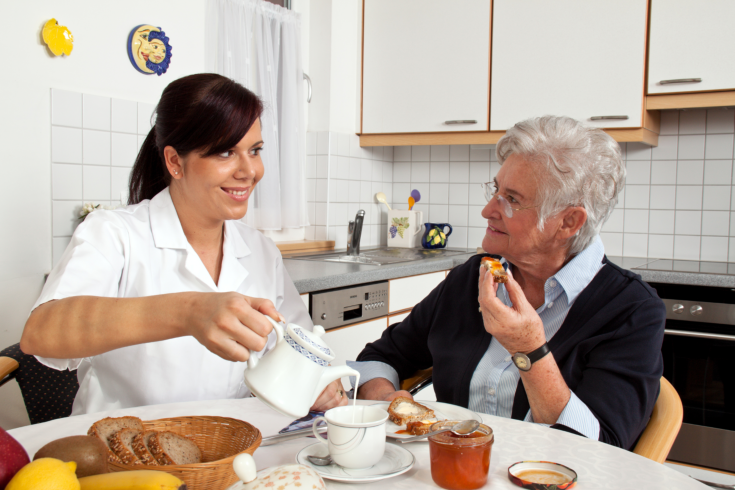 A home care service can provide you with a number of benefits. 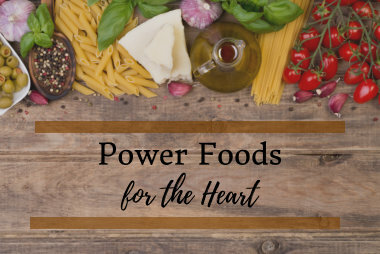 If you feel like life is getting tougher or that the smaller things are becoming a challenge to do, here are some signs that you may need to consider when looking for In Home Care in Newton MA. If you notice that getting dressed is something that is getting harder to do, or that taking a shower feels dangerous, this is a good sign that you may need to consider our personal care services. 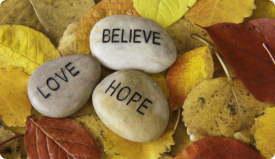 These services will provide you with the support and helping hand you need to get through the day. Cleaning the house, preparing meals, running errands, getting groceries, or simply taking care of your pets may start to become more draining and tiring. When you begin to notice that you do not have as much energy as you used to, or that your daily tasks are taking longer to do, you may want to consider looking for some Home Care Services. We can actually do these tasks for you, so you can focus on other aspects of life instead. When you have a ton of medications to take and you simply cannot remember what you need to take, when you need to take it, or even why you need to take it, our skilled nurses can assist you. We will not only make sure your medication is properly organized to prevent mistakes, but we can also remind you when to take them or administer the medication for you. You’ll be happy to know that 24 Hours Care can provide all these and more! 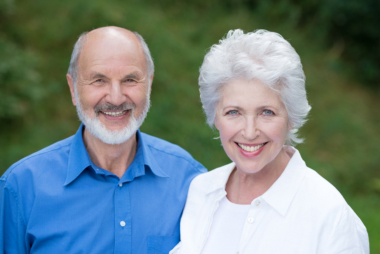 Getting older can make life tough, but through our services, it does not have to be a struggle. We care about you and we want you to be able to live the life you want in the comfort of your own home. If you would like to find out more about our in-home care services, feel free to come and check out our website at www.24hourscare.com. Also, if you would like to ask us any questions, you can reach us at 617-792-0500 or at 617-559-9900. When life is getting harder, let us help make it easier for you at your convenience! Exercise and physical activities are the top priorities when it comes to maintaining and improving one’s health. However, exercises need to be structured to a person’s needs. For example, if you have joint problems then running may not be ideal. Finding the right exercise plan for you is the key to a better and safer lifestyle change. 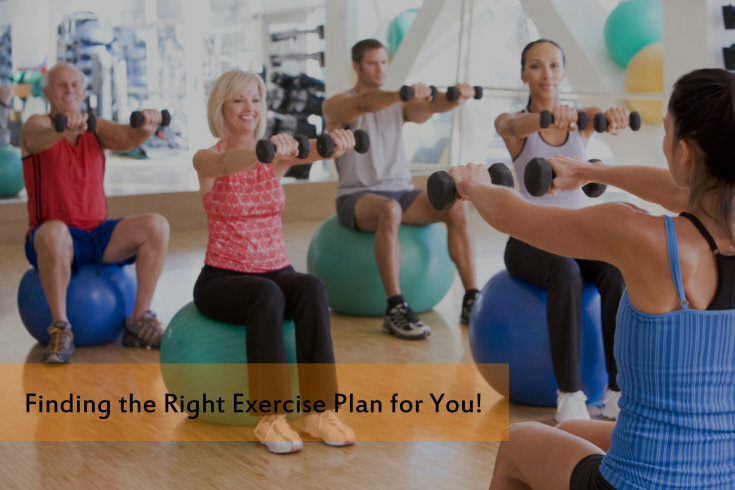 Let us help you find the right exercise! Being around water is a good choice for those with joint problems. The buoyancy of water lessens pressures on joints. However, the density and resistance of the water still strengthen the muscles around the joints. Swimming is also a great way to exercise the lungs. Swimming serves as a whole body exercise and is considered the least harmful choice with minimal risk of injury. The benefit of these exercises is that it can be done anywhere, anytime. You simply need to go out and do it. It is great to strengthen the bones, retain joint elasticity, and boost heart health as it exercises your cardiorespiratory organs. This type of exercise is preferred by those who do not like exercise. Dancing is a fun way to remain active. You can enjoy it at home, alone or with the company of friends. It would not even be like exercise while you’re doing it! Meditation and Yoga are great choices for those who are not fond of vigorous exercises. These exercises help loosen out the tension and stress in the body. It improves flexibility and can help ease back pain. It is a multipurpose activity as it exercises you while promoting relaxation and reducing stress. Meditation is also very helpful in promoting proper breathing and practicing breathing control. 24 Hours Care is a provider of In-Home Care in Newton MA. Our goal is to provide each client personalized care to suit their needs. And this includes finding the right exercise for them to do. 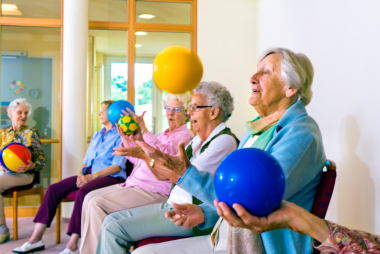 We want to continually stimulate their bodies and minds with proper physical activity. Our other Home Care Services include Medicine Supervision, Meal Preparation, Grooming Assistance, Personalized Services and much more! Contact 24 Hours Care at 617-559-9900 to find out more about our Home Care and Home Health Care services! For more information, visit our site at 24hourscare.com.